The White Line Series is our entry level road range, offering you exceptional value, great performance and reliability. 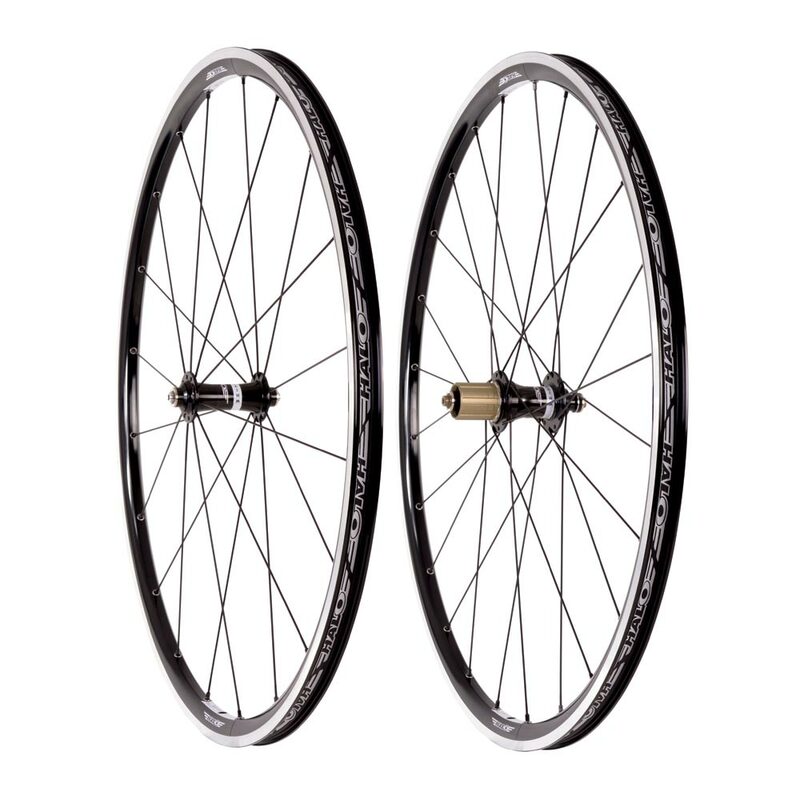 Our White Line Road wheels are our go to, entry level upgrade wheel, designed to deliver multiple fast miles. 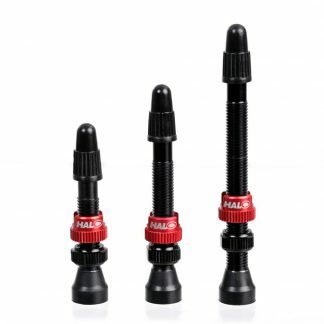 The tubeless compatible 19mm internal, 24mm external, rim width profile allows you to run your choice of traditional or tubeless tyres and is well suited to modern tyres ranging from 25C through to 35C widths to deliver enhanced comfort and grip. Our WL hubs use a well-established and smooth 3 pawl 27 click engagement drive and sealed bearings for great reliability. 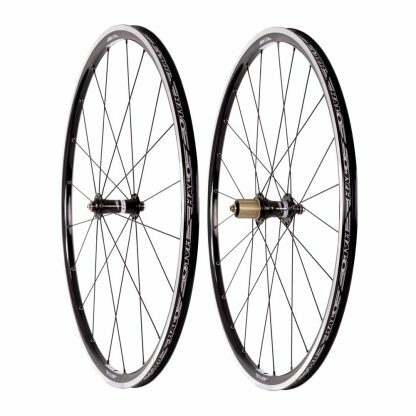 Available in two spoke counts, Race or Sport. Race offers a lighter (-190g) 20 hole front ,24 hole rear build whilst Sport offers a more robust 24 hole front, 32 hole rear build. Supplied pre-taped the White Line is tubeless ready from the box.